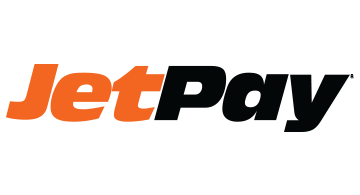 JetPay Corporation, (NASDAQ: JTPY) is a leading provider of vertically integrated solutions for businesses including card acceptance, processing, payroll, human capital management and other financial transactions. No matter what the industry, or their size, JetPay approaches each client with the objective to save the clients, and the customers they serve, dollars and time. To do this, JetPay provides a single vendor solution for payment services, ACH services, and payroll/human capital management needs for businesses, governments, non-profits and utilities. To have JetPay create an innovative, customized solution via the internet, mobile, and cloud-based payments please call 866-4JetPay (866-453- 8729) or visit www.jetpay.com today.